However, not all Acura SUVs are created equal. 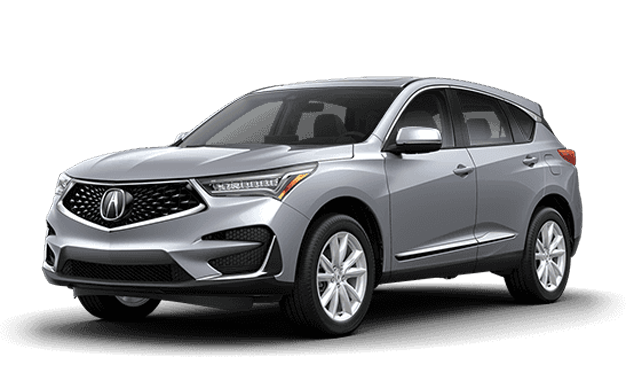 By comparing the new Acura RDX vs. Acura MDX you’ll find which Acura SUV features the right combination of price, specs, and luxury features that work for you. Find out which is right for you and your family near West Hartford, CT when you compare SUVs below, and then check them both on in Avon, CT at Acura of Avon! The Acura MDX price starts at $44,300 and the Acura RDX price starts at $37,300. * Regardless of which Acura SUV you choose, both of these luxury SUVs feature a wide array of enhancements and features that improve your drives between New Haven and Fairfield. The MDX and RDX offer FWD and available SH-AWD®, which provides the increased handling and performance that you need for Connecticut winters, but the new MDX and the RDX are each powered by different powertrains. Acura SUVs have an impressive heritage of bringing luxury touches to Connecticut commutes and cross-country trips. Wherever your Acura SUV takes you, you can feel confident driving in either a new MDX or RDX. 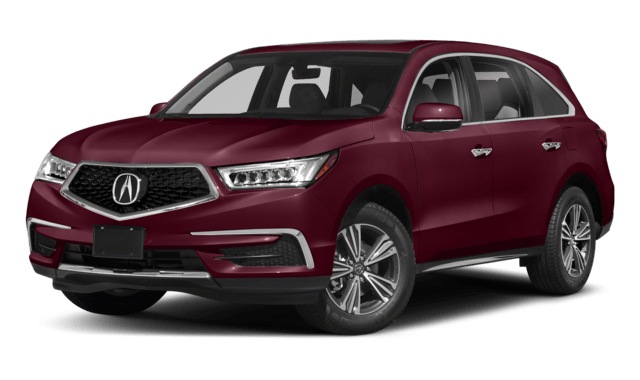 Read the MDX reviews from industry experts, or compare the MDX to the Honda Pilot or the INFINITI QX60, before you contact our Milford Acura dealer to find out about Acura MDX lease specials or Acura RDX offers today.